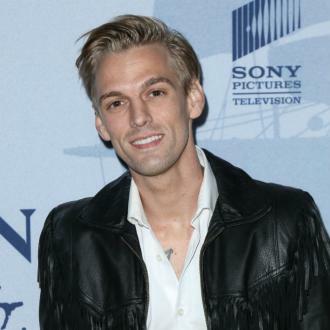 Aaron Carter has been told he does not have HIV - but was warned his immune system is so poor he is incapable of fighting off infections. 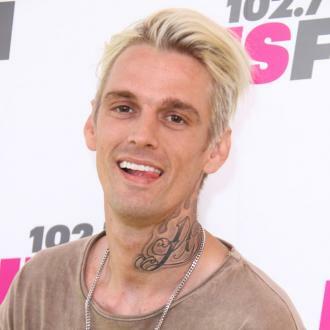 Aaron Carter has been warned he is too ''weak'' to fight off infection. The 29-year-old singer was tested for HIV on 'The Doctors' and was relieved to learn he was did not have the virus, or other sexually-transmitted infections including chlamydia, syphilis and gonorrhea, but the TV medics had a stark warning for him. 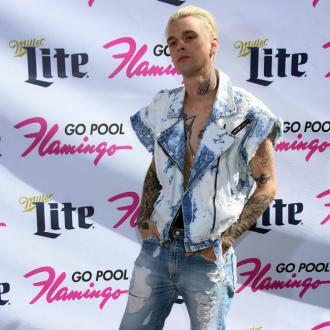 The 'Crazy Little Party Girl' hitmaker - who recently came out as bisexual - admitted taking the test was the ''scariest thing'' he'd ever done. He said: ''That was the scariest thing I have ever done in my life. After not getting annual checkups and testing and being safe, actually, being safe so I could be safe for others, more importantly. Aaron weighs just 115lbs and was told by the doctors he is ''malnourished'' and has a ''scary'' body mass index (BMI). 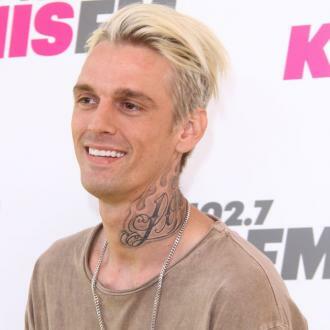 Aaron had previously broken down in tears on the show and admitted he was ''concerned'' about his health as he discussed his addiction to cosmetic surgery and painkillers. 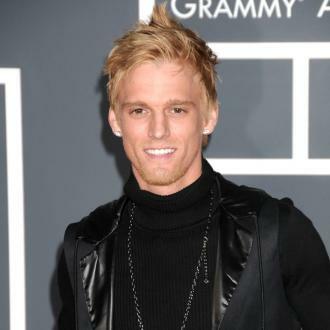 During the show, Aaron tested negative for both cocaine and meth, and the programme's doctor, Travis Stork, warned the star of the potential health consequences of taking drugs. 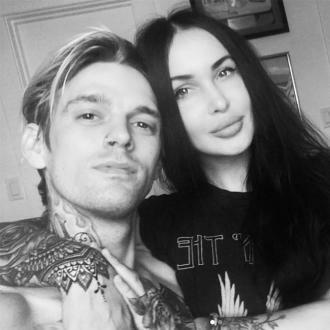 Turning to the troubled singer, Travis said: ''What scares me about that drug panel is that your sister [Leslie] perished from a drug overdose. 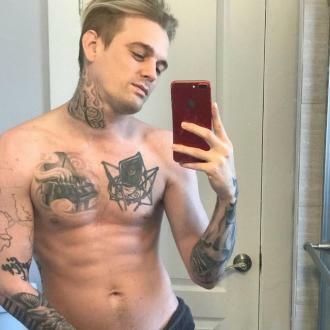 The 'Crazy Little Party Girl' hitmaker explained he takes the medications because he suffers from stress and anxiety, which are usually triggered by his fear of flying. However, Aaron revealed he is actively seeking alternative ways to tackle his problems. He shared: ''I don't want to be on that stuff. My sister passed away from it. It's not OK. I don't take it every day.